Are you getting what you dream about? People in our society talk themselves out of their dreams way too easily. That hurts so they often take a pill for relief. What if people tried to live their dream instead? 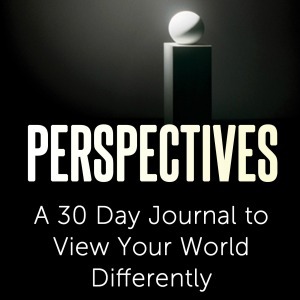 It might be time to examine where you are and where you’re headed. 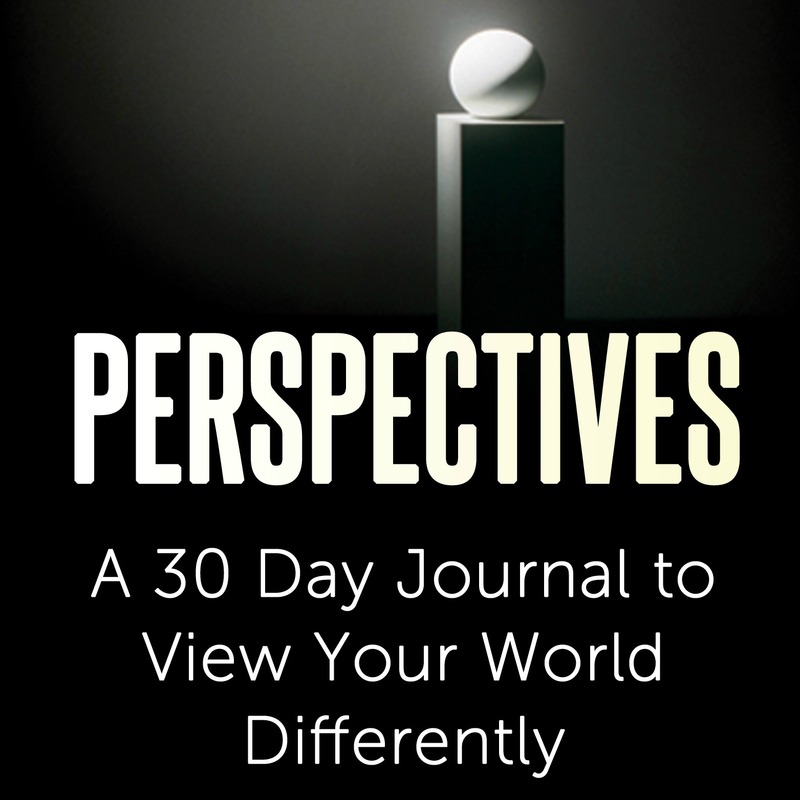 This 30 Day Perspectives Journal attempts to turn the tide by presenting a daily thought or idea for you to consider.